Picking a venue for your wedding is quite a task, with so much to choose from and think about, we’re making your life easier by sharing 5 reasons why you and your partner should choose the stunning Walkersons Hotel & Spa. 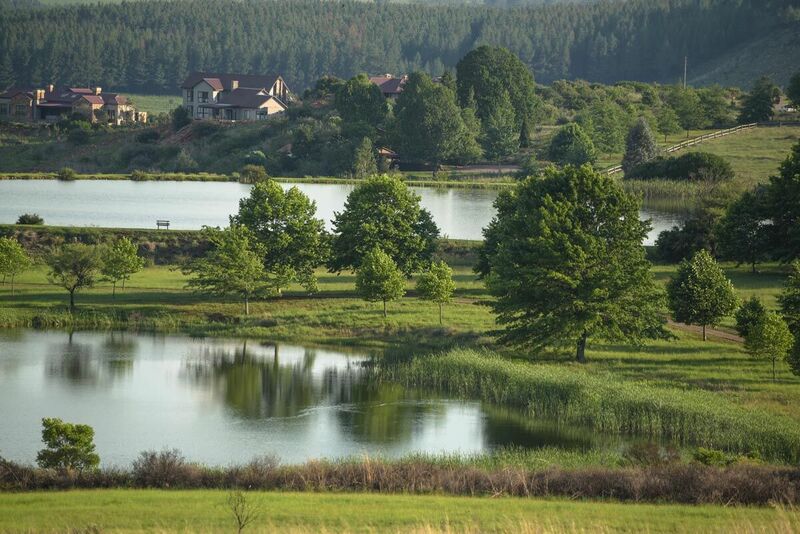 This gorgeous, tranquil 800-hectare estate makes for an intimate and lovely country wedding. Envision rolling hills, gently flowing rivers, picturesque waterfalls, trout-filled lakes and vast fields of lush green grass. Choosing any of these natural attractions will ensure picture-perfect memories. The private chapel can seat 30 guests with a standing capacity of 50 guests. However, if you’re looking for something bigger, the ceremony area can be transformed to accommodate up to 100 people under a beautiful white marquee that is in the adjoining courtyard. 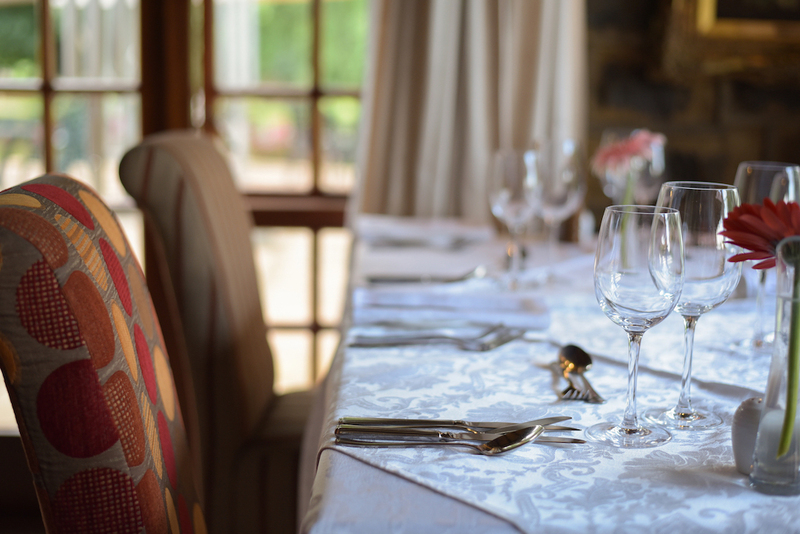 The Walkersons Hotel & Spa can tailor a menu that matches your taste and budget with plenty of options available. The 5-star cuisine will be created by the award-winning chef Adri van Wieringen. There are a variety of options available. For the newly-weds a luxurious Honeymoon Suite awaits. 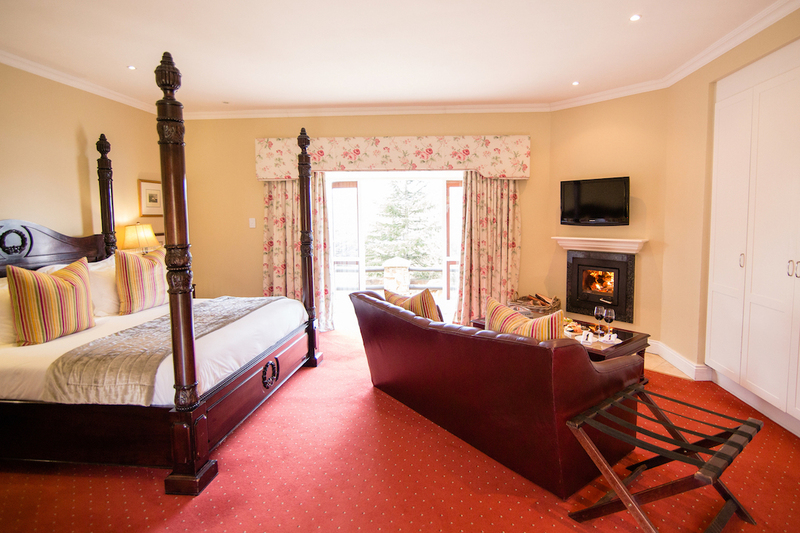 As for your wedding guests, there are suites in the hotel as well as lovely self-catering cottages. 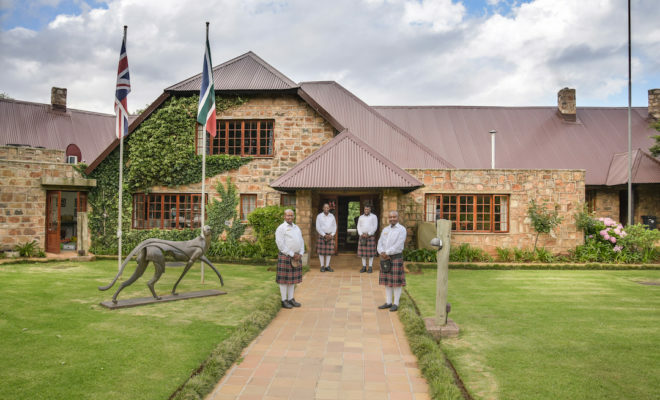 Walkersons Hotel & Spa is situated close enough to Johannesburg and Pretoria that it can be reached in less than 3 hours, super convenient if you’re having international or regional guests at your wedding. P.S. Walkersons also has an amazing spa which is perfect for pre- or post-wedding pampering, so be sure to book!